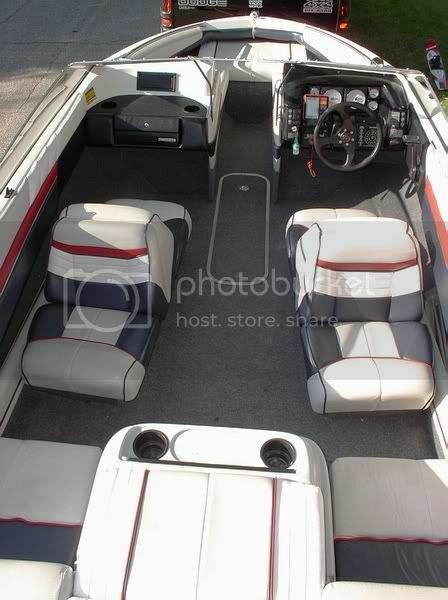 2010 sea ray sport 185 220 mpi v6 with mercury high five 19 p prop. 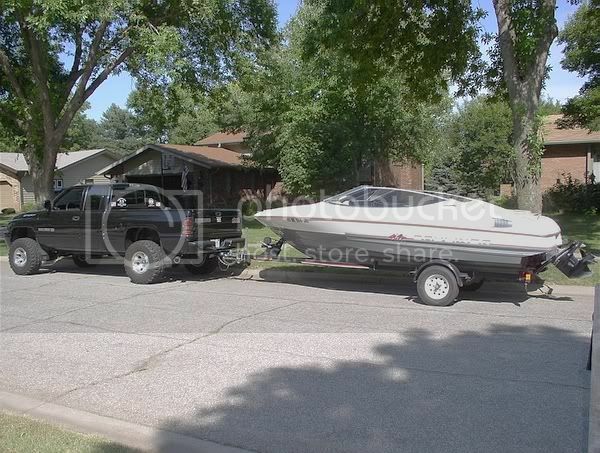 Nice, This is all I have lol We live at the lake so hopefully one day we want to get a pontoon. Work for what you want,want what you need,need what you work for.. I can`t post pictures on here due to being on a Goverment computer however I am picking up my 2005 Hewescraft Sportsman with a 50 hp 4 stroke. 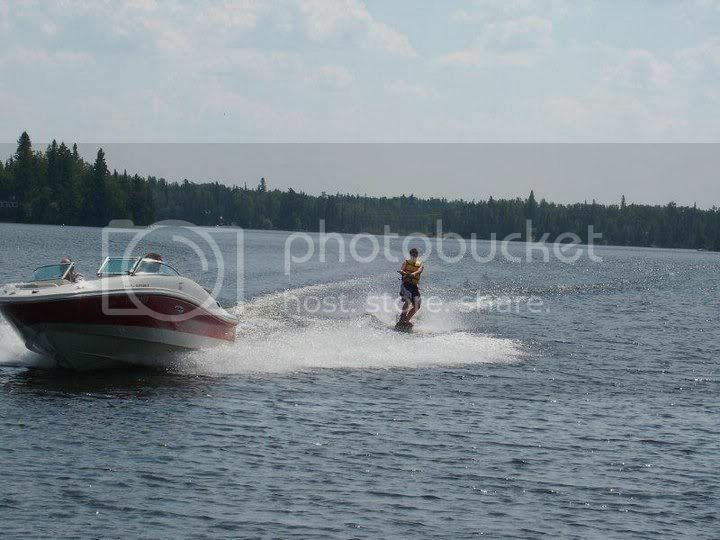 I can`t run a moter larger then 50 hp in many of the rivers up here due to state law. I will post some pics when I can get on a civilian network. 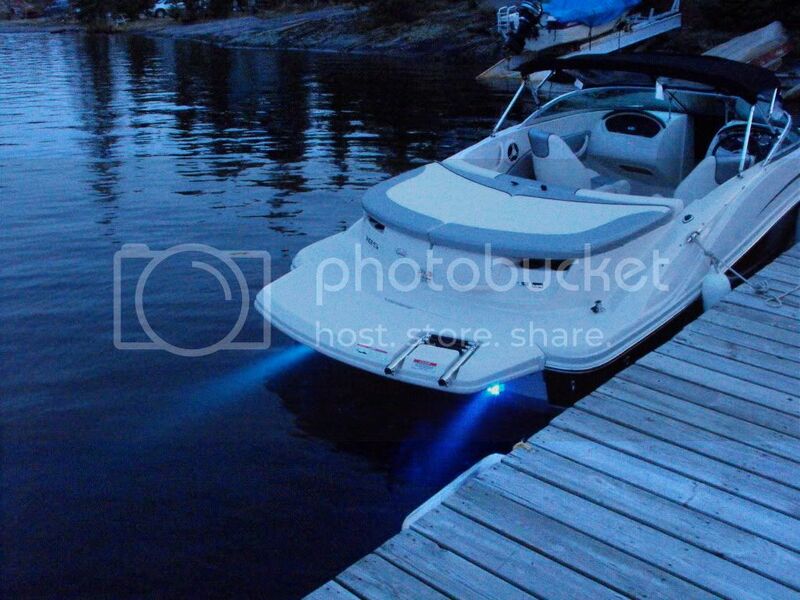 those are nice boats, Im thinking about buy one soon, not sure what to look for. 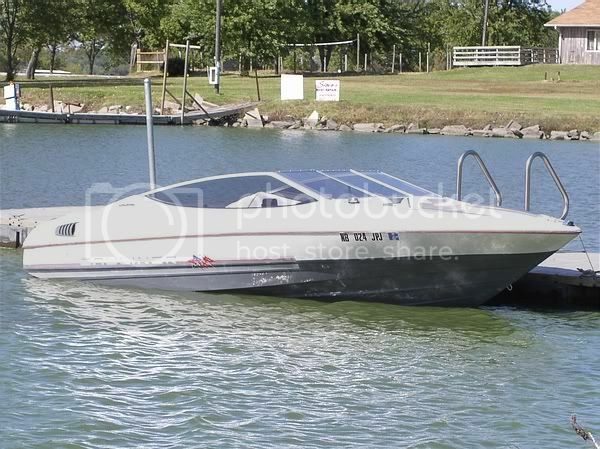 It will be a lake runner, who makes a good craft for the beginner with a small family? All depends on budget. But ill never buy anything but a sea ray. They replaced my 08 free of charge under warranty.